Many investors have a bruising week and so do I. This year is slightly worst because my OCC 5.1% got redeemed which means lesser buffer. The other is my US Stocks though just small percentage, aren't doing so well. Nevertheless as in the past correction since Global Financial Crisis, I don't really worry much. 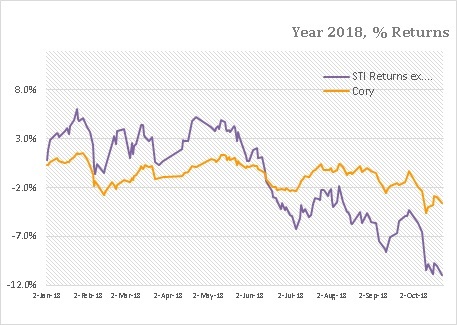 Just got my Performance Tracker Comparison updated against STI Index. As a reminder, my returns include dividends on top of realised and unrealised returns whereas STI Index exclude dividends. This is more for ease of tracking than anything else. Enough said. Here's my performance so far this year. 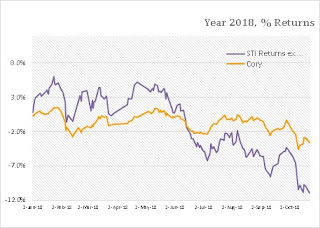 YTD -3.8% whereas STI is at - 12.66%. 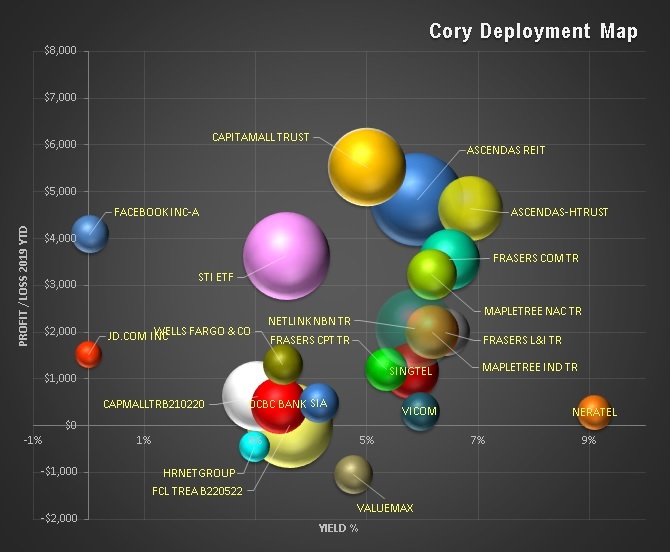 Interestingly, most of the Reits are doing quite ok despite increasing interest rates. The only larger dips will be First Reit but this more due to sponsor situation. I decided not to average down due to exposure limit control. The bank has one of largest fall so OCBC and STI ETF got a hit. I mentioned about US stock JD.com earlier and looks like it will be long term hold. Is nice to continue to have a job at current market condition. Cheers ! 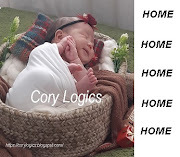 CoryLogics. Simple theme. Theme images by brytta. Powered by Blogger.